There are many reasons that people search for a drug rehab that is right for them. Perhaps you have decided it’s time to take control of your life and have signed yourself up for rehab, or maybe you are going to confront a loved one about their addiction and want to make sure you are prepared with information about the best rehabs in Texas. Whatever your reasons, you need to make sure you understand that not all rehabs are going to be the same. There are some that act as a revolving door and are more concerned about their bottom dollar instead of the recovery of the addict. There are a few ways to prevent going to one of these facilities, and that is to take into account a few qualities to look for when searching for rehabs. 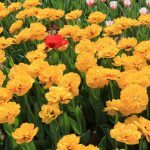 Below is a list of what you should look for in a drug rehab to ensure you are going to the best. An accredited drug rehab center shows that the facility holds the highest standards and it is a sign of excellence. 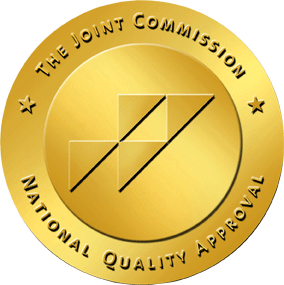 Drug rehabs that hold the Joint Commission Approval Accreditation are focused on the health of the patient and improving public access to quality care. 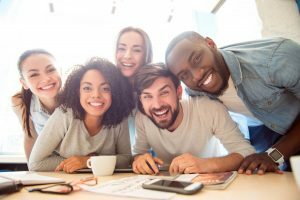 Only the best in the drug treatment programs have earned this prestigious approval from the JCAHO, and it should be one of the first aspects of rehabs that you look at when making your selection. To be become accredited, there are many different areas of the rehab that the reviewers will look at. They’ll make sure that the environment of the rehab is safe, that the professionals are clear and can educate you about diagnosis and treatment options, that they can handle an emergency, and much more. Only the best rehabs in Texas have proven that they can excel in these areas of performance and that they have the trained professionals prepared for care. Many people that are trying to recover from addiction aren’t aware of how dangerous it is to go through detox and recover the body. Drugs and alcohol take a toll on the body, and you’ll need a medical doctor to help you through this time as well as those that can help with the emotional aspects of addiction. When you are searching for the best drug rehabs in Texas, make sure you inquire if they have a medical doctor available for the health of the person going through recovery and to ensure each step is done in the safest way. There are a lot of Texas Drug rehabs out there, but if they are not established, then they may not be the best choice. An established rehab center will be experienced and have an in-depth understanding of how to create and maintain the safe environment and accurate treatments to ensure you get the best chance of a full recovery. Newer facilities that pop up may not have developed may not have the space, skills, or services that are required for a full recovery. Pay close attention to the experience of the staff and their degrees when you are looking at Texas drug rehabs. Even if a staff at a rehab center is friendly and easy to talk with doesn’t mean that they have the experience it takes to handle a heavy situation such as addiction. Ask to learn more about the staff’s degrees and experience when you are making the decision to ensure you get the best treatment possible. If you go to a rehab center that is only open five days a week, then you should move on to a better option. Addiction doesn’t rest and when your loved one needs help, they need it right away. The best rehabs are going to be available all year long and be there for you each day of the week. Check to make sure they have inpatient programs as well as outpatient, and don’t hesitate to ask questions about the hours they keep and what you can expect when checking in and out. If you are confronting a loved one about their addiction and need help during this emotional time, intervention services are an excellent solution. 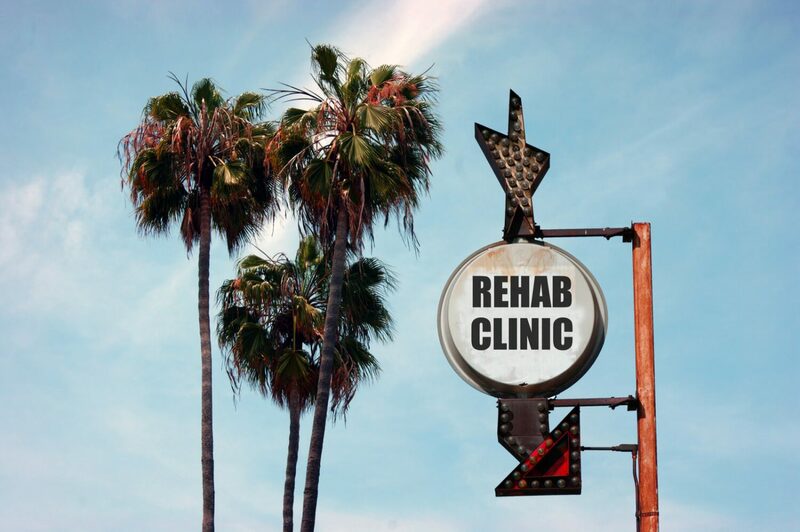 When researching rehab centers, take the time to see if they provide this and reach out to learn more. While it is a difficult time to tell a loved one that they need help, you don’t have to do it alone. And at the intervention, you’ll already be prepared with a plan of action and a rehab center that you can recommend to them.